In the most recent incident, a group of teens in St. Paul have been questioned in the death of a dog who was trapped in a burning car. Police believe the suspects ignited the vehicle by throwing firecrackers in the window. It's not clear whether the suspects knew the dog was sleeping in the back seat. In another case three kids ages 6 to 8, have been accused of entering a neighbor's yard in North Branch and beating a 3-month-old puppy to death. In Minneapolis, two teenage boys allegedly beat a cat to death with a baseball bat outside of its home. Then they allegedly lingered nearby on their bicycles until the cat's owners came outside to check out the commotion. In the Minneapolis case, the Humane Society and the group People for the Ethical Treatment of Animals (PETA) are asking the Hennepin County attorney to vigorously prosecute the two suspects. PETA's Dan Paden calls the teens alleged behavior disturbing and he says it's a possible warning sign of more violent urges. "There's a tendency to dismiss these things as 'boys will be boys' but that's a dangerous mistake to make. And it could have fatal consequences not only for more animals but also for humanity," he says. ...I would be more worried about the person who in secret captures animals and tortures them. Jeffrey Dahmer did that. Chief Deputy Hennepin County Attorney Peter Cahill says his office has not received the case yet because Minneapolis police are still investigating it. He says the case will be taken seriously if Minneapolis police find enough evidence to support it. "If they're able to put together a case showing that specific people were identified and that they committed this act of intentionally killing or torturing a companion animal, we'd definitely look at it and prosecute," he says. Torturing a companion animal is a felony in Minnesota. But Cahill says under Minnesota sentencing guidelines a conviction in these types of cases wouldn't necessarily lead to jail time. "For juvenile court, it generally involves probation with whatever conditions that the judge thinks including treatment. The first thing the judge would want to know is, let's do a psychological evaluation to see if this is a symptom of a larger issue," he says. In some cases, it is a symtom of a larger problem. Michael Farnsworth, a forensic psychiatrist who has treated offenders at the Minnesota Security Hospital in St. Peter, says there is an established link between certain kinds of childhood violence against animals and eventual violence against people. "I had one individual who as a young teen would capture cats and then bury them in his yard up to their necks and then he'd mow the lawn killing the cats. A very gruesome, violent act. And he later went on to become a fairly violent anti-social person harming people. He's now in prison," he says. But Farnsworth is quick to point out that a single act of childhood violence against animals, while disturbing to many, may not mean that more violence is inevitable. For example if children hurt an animal as part of group, that could be more of a sign of gang or mob thinking, rather than a sign of individual mental illness. Farnsworth says he's found that it's often kids who hide their violence who have the most serious problems. "In a way I would be more worried about the person who in secret captures animals and tortures them. 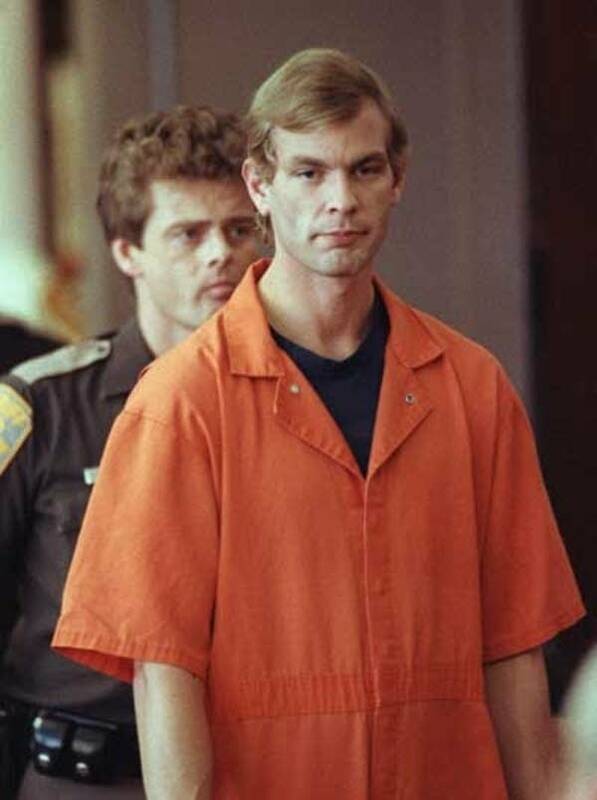 Jeffrey Dahmer did that. As a youngster he would capture animals and torture them," he says. Dahmer eventually became one of America's most notorious serial killers. He was sent to prison in 1992 for killing as many as 17 people. But Farnsworth and other mental health experts say there's no simple way to figure out which kids are susceptible to these violent tendencies and which ones aren't. There are often striking differences among kids related to the meaning of their violent act or the circumstances under which it occurs. They say those factors have to be taken into account when determining the right response to these incidents.